The time arrives when Christmas songs reverberate through every home in your neighbourhood, and you begin to wonder if your collection of hymns and carols can take you through the festive season. 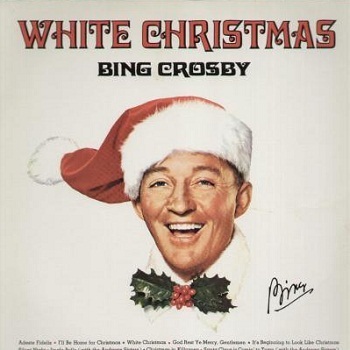 Here is a list of the 10 best Christmas songs you must acquire. John Lennon travelled through several cities badly affected by the Vietnam War. He used placards to highlight the message War is Over and spread the news in his own inimitable style along with Yoko Ono. The song was so popular, it created a deep impact on people who believe Christmas can bring about positive change in attitude among people affected by war and strife. A rendition of White Christmas in the magical voice of Jim Reeves is the best recipe for a blessed and joyous Christmas. The singer reminds youngsters of all good things that take place during the festive season. Snowfall and the cold winter do not deter families from meeting and greeting each other. Jim Reeves has the magic in his voice to convey the message loud and clear. The best wish you could have for a dear family member or friend is "Have yourself a Merry Little Christmas". 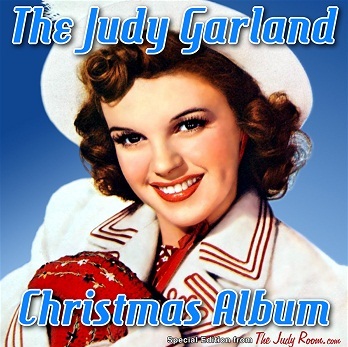 Judy Garland in her own unique style sings about how worries are left behind just by making a firm bid to enjoy Christmas. The New Year is bound to bring in a fresh approach and belief that everything happens for the best. 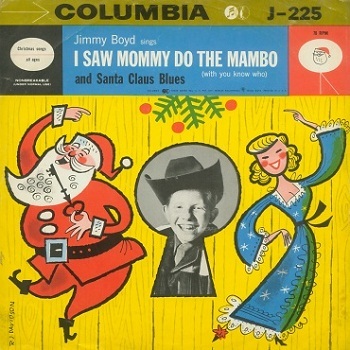 When 13-year-old Jimmy Boyd sang the song I Saw Mommy Kissing Santa Claus in the early 1950s, girls had a crush on him. He had everything going for him - a great voice, wonderful personality, and the right choice of song. It was a big hit and continued to be so much after it was first released. It definitely makes it into the top 10 Christmas hits. 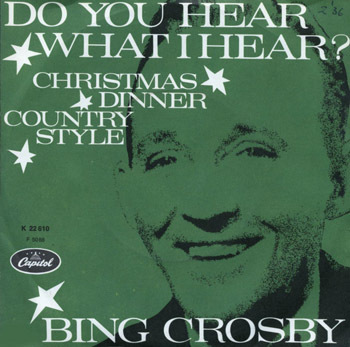 The beautiful song Do You Hear What I Hear accompanied by a choir is arguably the best Christmas song sung by several singers including Bing Cosby. The song spreads the message of Christmas through three stars in the sky. A lamb reminds the shepherd of what it hears. A clear picture of how the birth of Christ spread is offered. 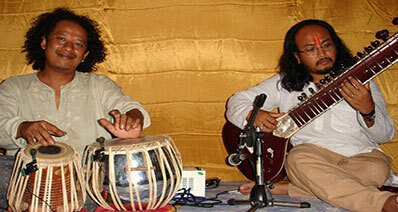 The melodious sound shows us why Christmas is celebrated the way it is across the globe. A modern song fitting into the top 10 list may seem a bit biased, But All I Want For Christmas Is You by Maria Carey is just what's needed to interest people of all generations and move away from focusing on a central theme around Christmas. The song was nominated as the world's best song, and with over 122 million views on YouTube, it clearly demonstrates why people listen to the song all year round and not just wait for Christmas to arrive. 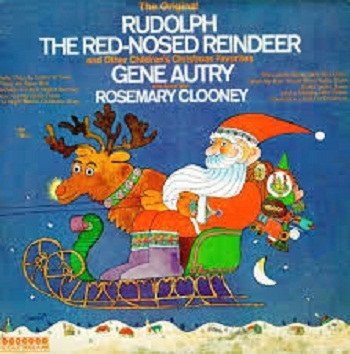 The song made it to the Top Country Hits in 1950, and it really did matter Gene Autry sang Rudolph The Red Nosed Reindeer. The beautiful rendition has such a catchy tune you'll fall in love with it and truly appreciate why it remains popular during Christmas. 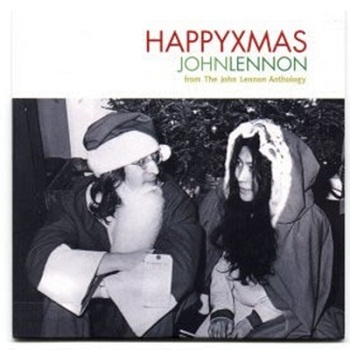 The magic of Christmas lives on, and every time you listen to it, you're likely to smile and hum. You've probably heard Little Drummer Boy playing around Christmas time. 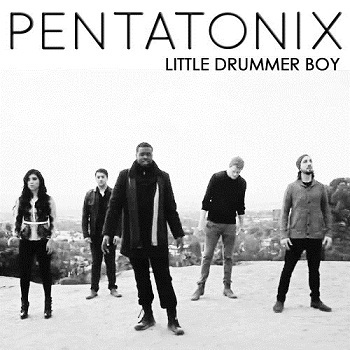 The recent version by Pentatonix was released in 2013, and the EP sold 168,000 copies making it one of the top Christmas hits for the year. The American group has done great justice to the song. Anyone who's heard the song earlier will appreciate the modern version. The voices are great and just right for the beautiful song. Looking for a reason to wish your loved ones? 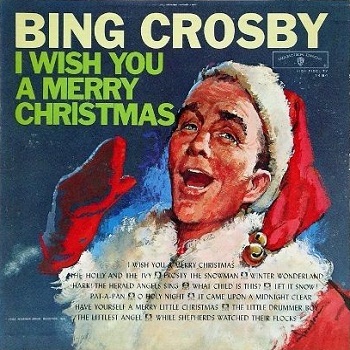 If you had the chance to sing your wishes aloud, I Wish You a Merry Christmas by Bing Cosby would be the right song with all ingredients to make Christmas a joyous occasion. I always think of my grannie's pudding and pie, and so do many others. 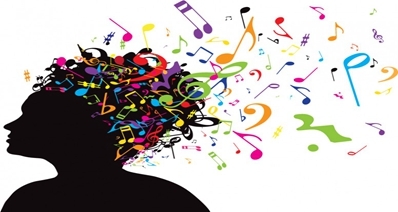 That's how catchy the song is bringing in wonderful memories to cherish. The Christmas Carol 12 days of Christmas by Hooplakidz is among the most revered song by group singers with each verse building over the other. With many voices introduced at different stages, the carol is definitely one for the children. Imagine a group of children marching to the song trying to catch on to the different verses? 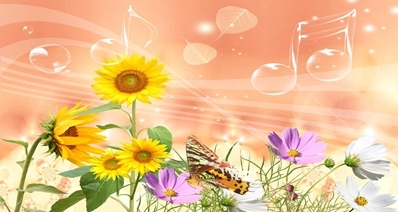 It's a delightful scene and the song does tend to attract attention. Unlimited high-quality music to record absolutely free of cost. 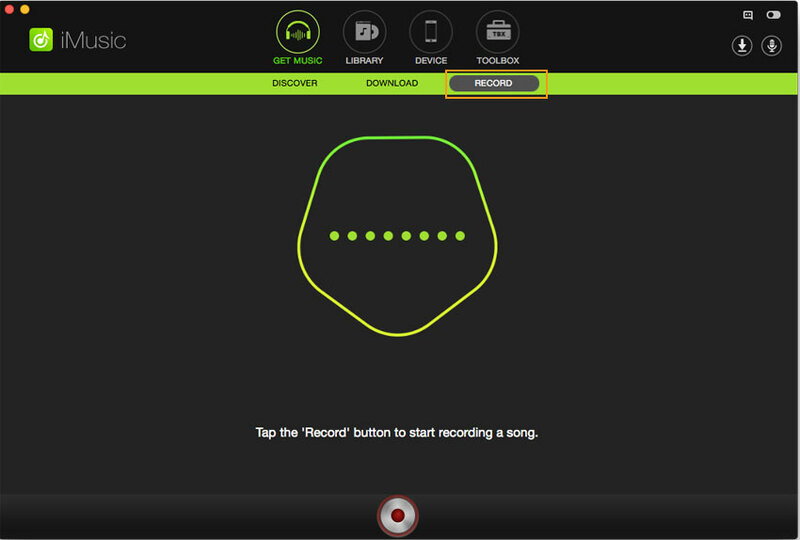 Try Spotify, Rdio, Pandora or other sites for audio recordings in just one click. 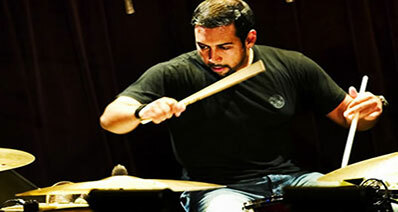 The software is inbuilt ID3 tag identification technology to identify get info on songs. Listen to any song from your Mac and record it to sound exactly like the original. Add to iTunes button allows you to transfer music directly to iTunes. 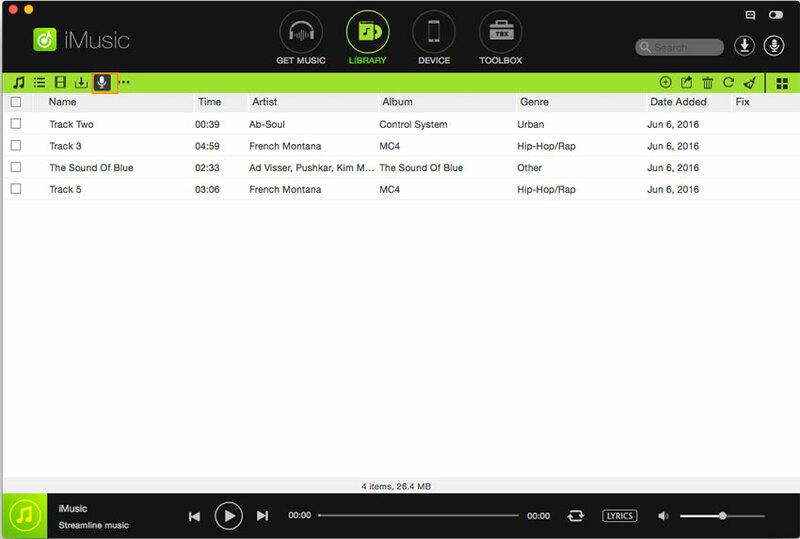 Record music online and play it on your Mac from any remote location.